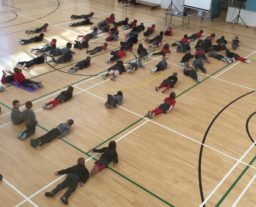 Our inaugural Ennis NS Wellness Week/ Mental Health Week took place from October 22nd -26th. 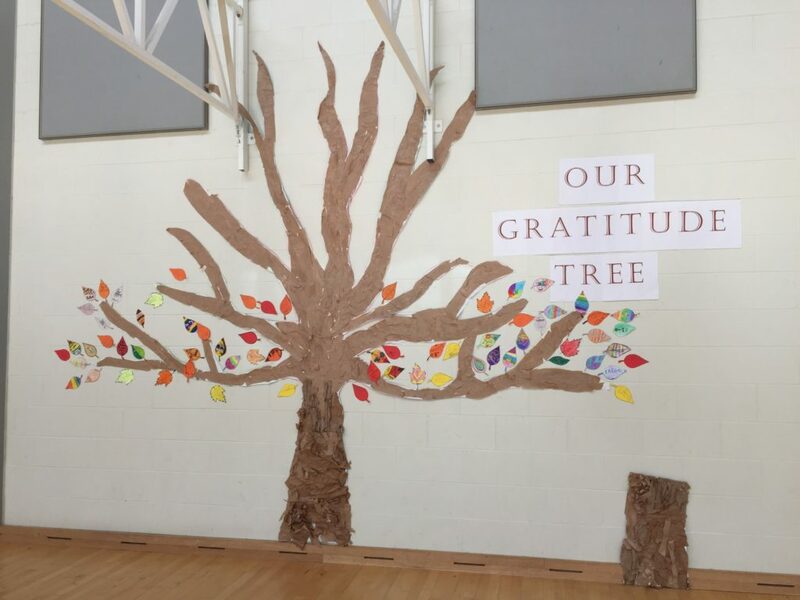 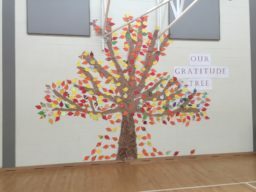 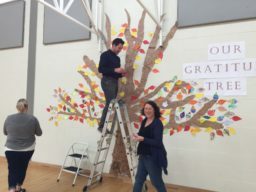 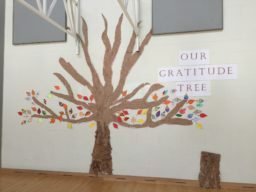 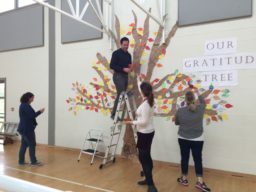 The beginning of the week was marked by construction of our Gratitude Tree in the halla with leaves featuring statements by the students of things they are grateful for. 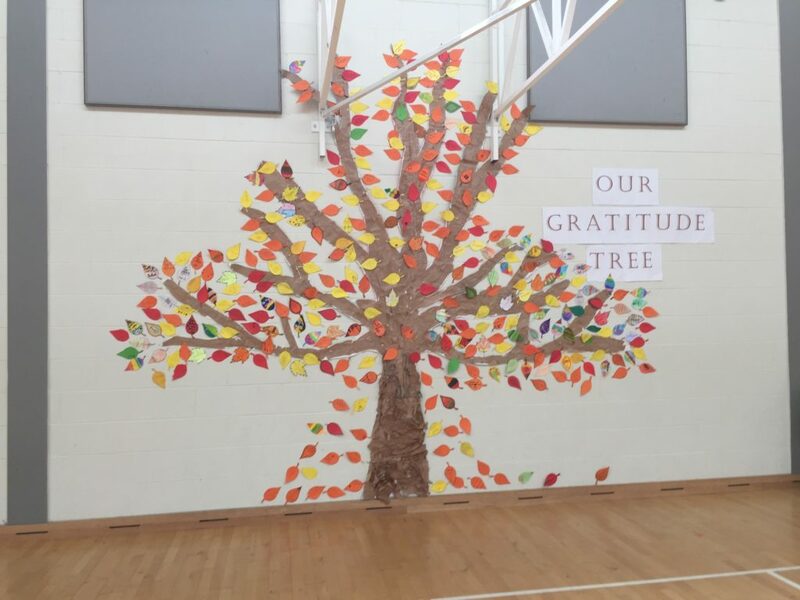 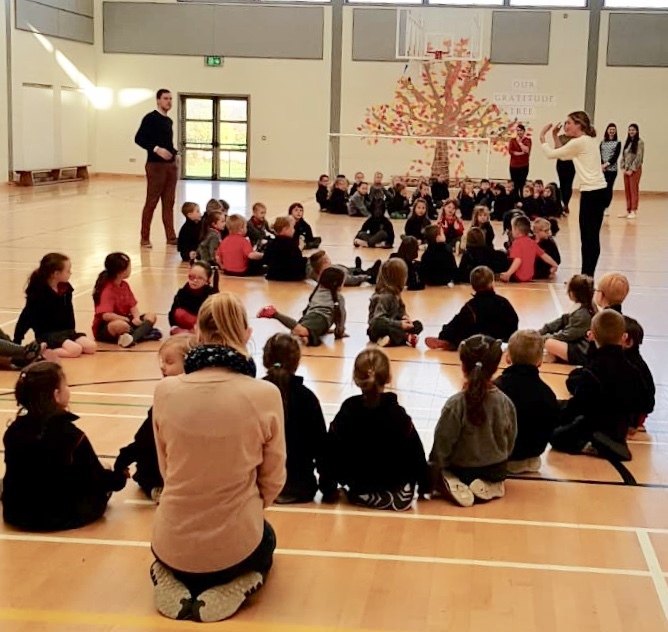 Many thanks to Mrs. Fitzgerald and her class for undertaking the creation of the tree and to the parent volunteers who helped to put it together. 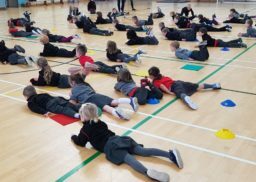 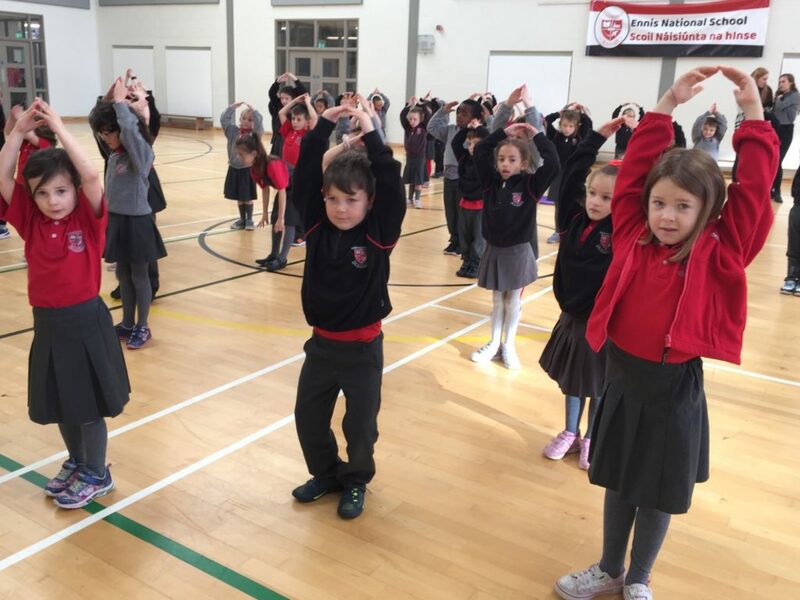 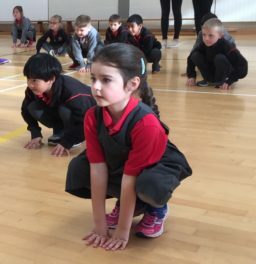 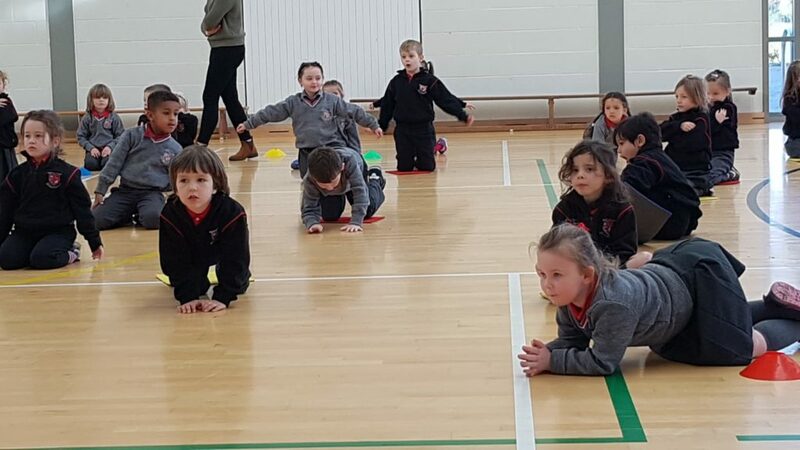 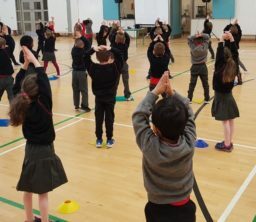 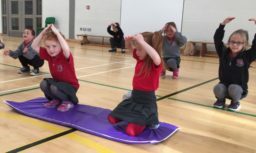 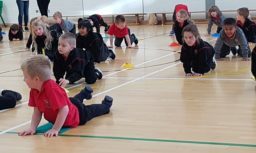 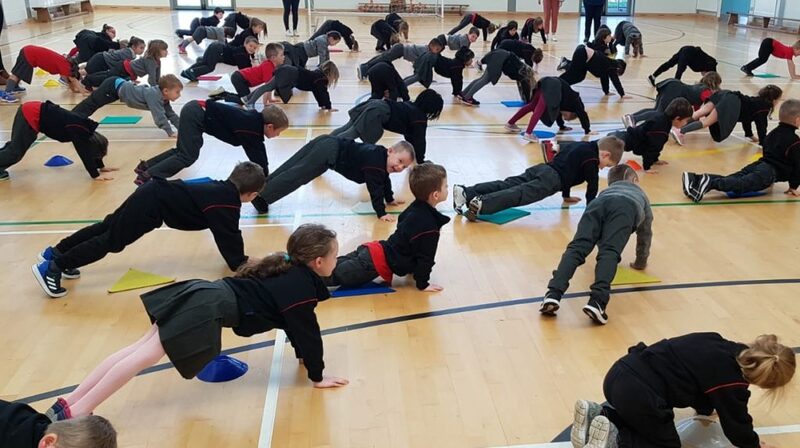 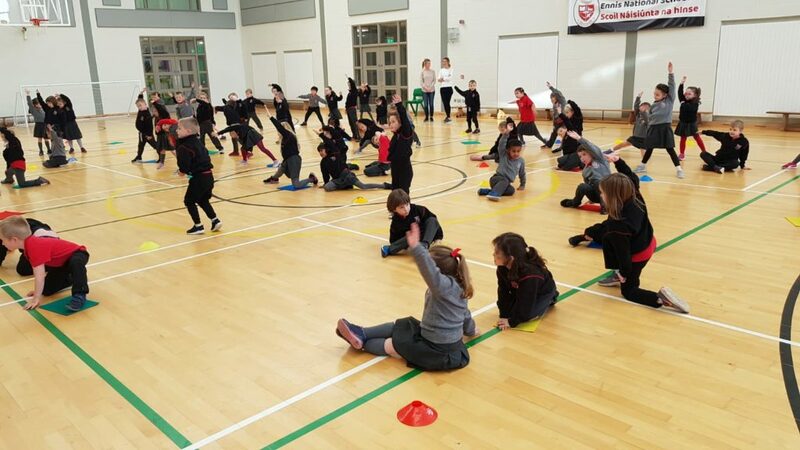 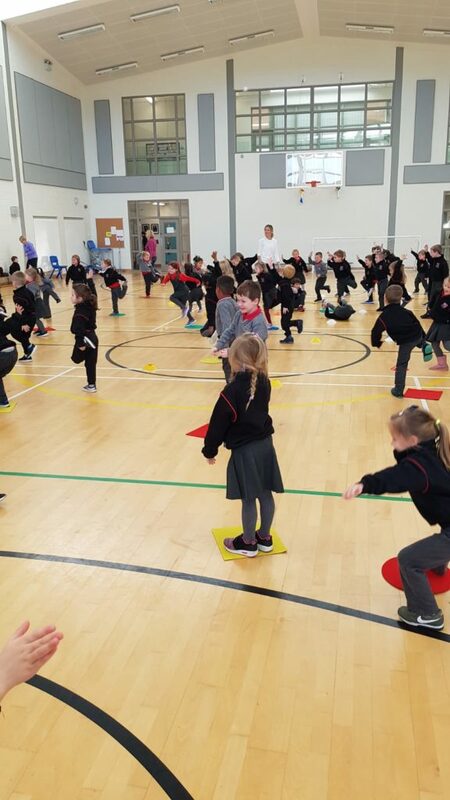 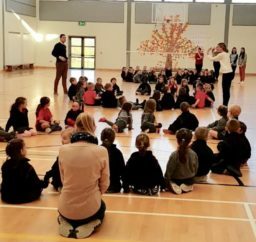 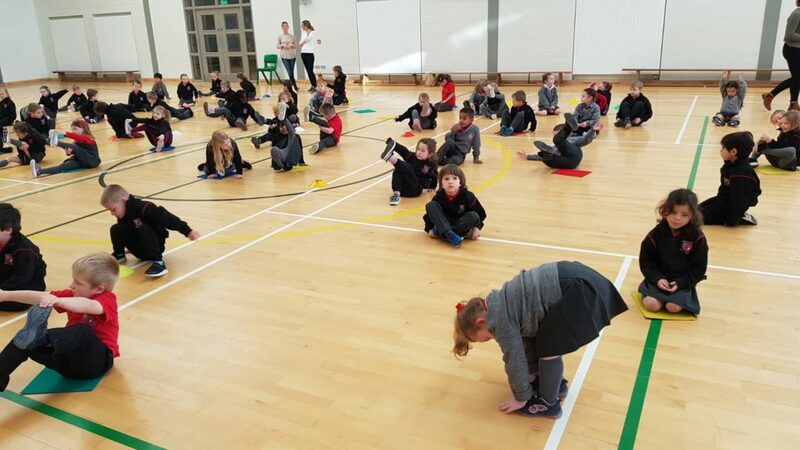 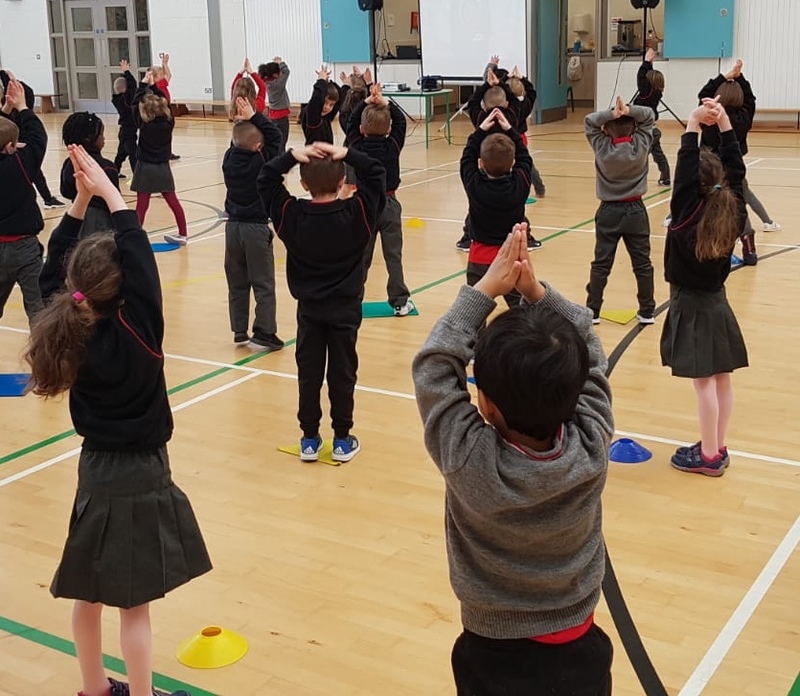 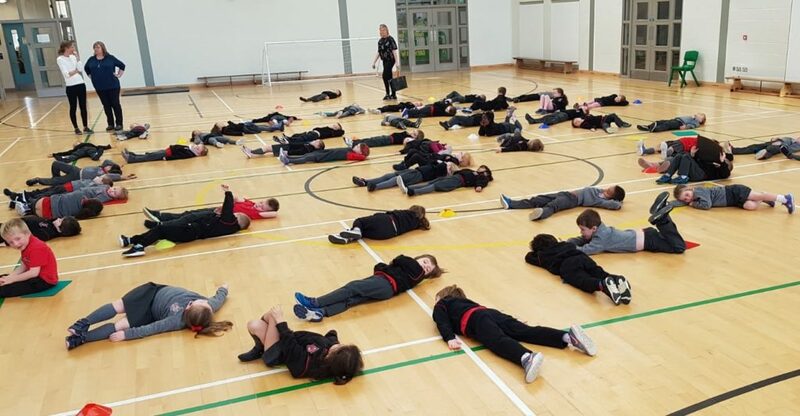 Then the Infant classes got the week’s activities off to a great start with their mega Yoga session!